Sabre and HotelREZ completed the integration of Sabre’s SynXis Central Reservations and device-responsive booking engine last year, giving HotelREZ customers access to Sabre’s industry-leading technology. 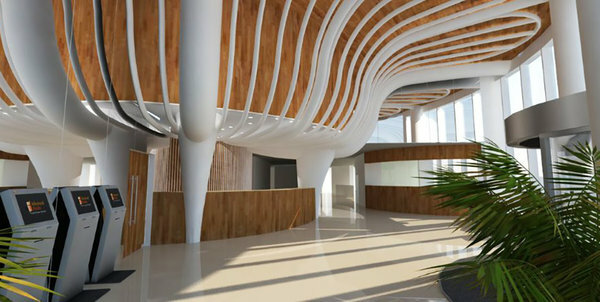 Nearly 1,000 hotels have adopted the new technology and new HotelREZ member hotels will benefit from the SynXis Enterprise Platform distribution and retailing solutions as Sabre consistently invests in its technology platform to deliver market-leading innovations for the hospitality industry. 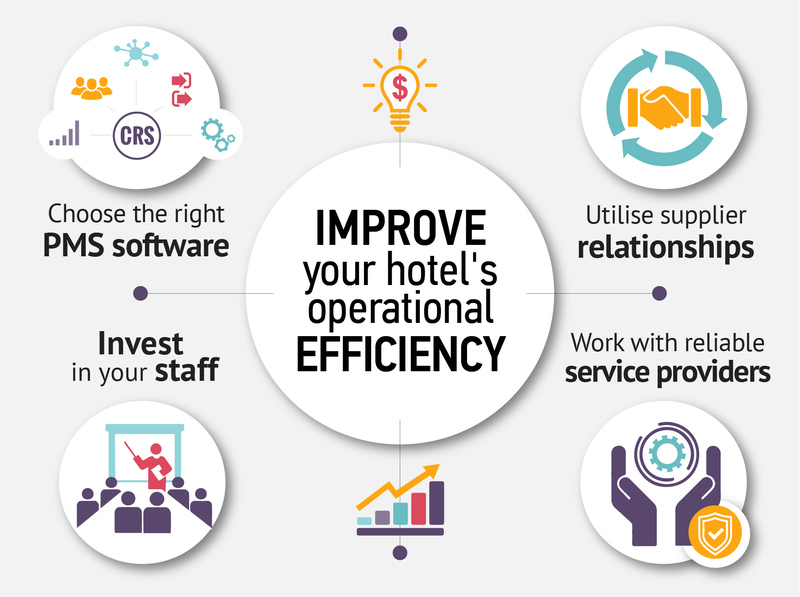 Since completing the migration, we are able to support our hotels by scaling and easily managing our growing portfolio utilizing Sabre’s innovative technology solutions. 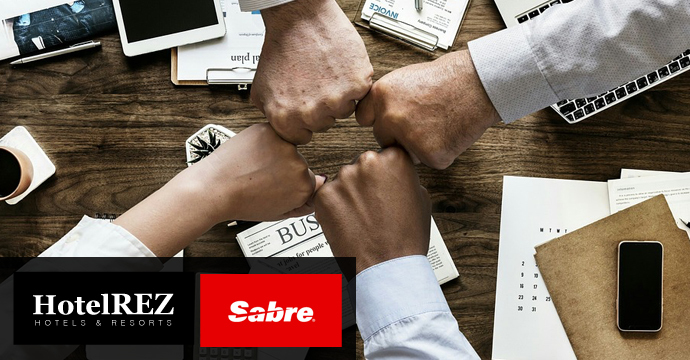 We trust in Sabre to provide us with the very best technology available in the market place so that we are able to focus on driving incremental revenue for our member hotels, through our market-leading network of travel agency partnerships and our global sales and marketing initiatives. 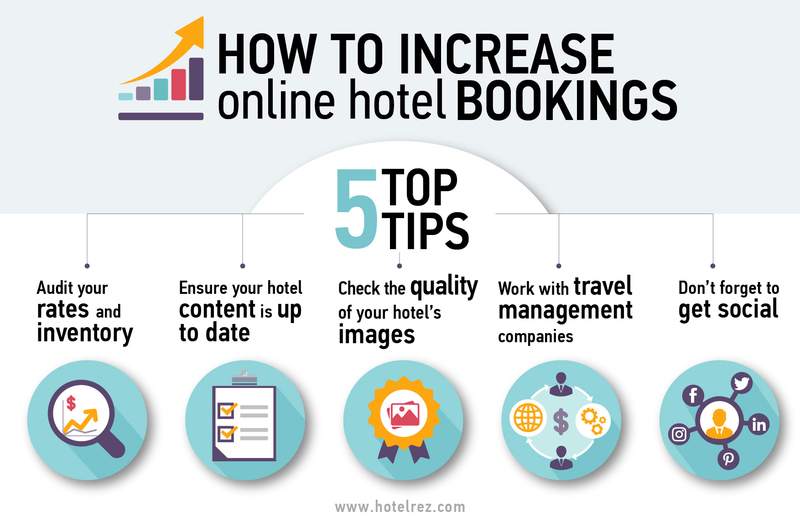 We are already seeing some positive results in higher booking volume and a higher average room rate per property, resulting in more hotels who want to join HotelREZ to get access to professional sales, marketing and distribution services. 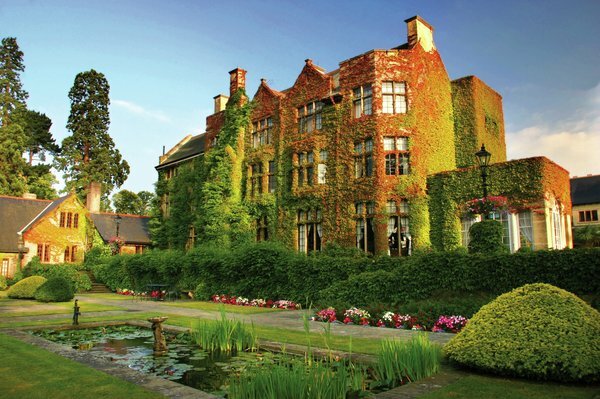 We are looking forward to continuing our successful and mutually beneficial relationship with Sabre Hospitality Solutions. The distribution landscape is becoming more complex and competitive. Consumers have access to an unprecedented number of options to shop and book hotels, with new choices continually emerging. It is increasingly risky for hoteliers to treat the channels as unified booking sources. Hospitality providers like HotelREZ need access to robust technology solutions as well as a broad network of channels to reach customers where they are and increase conversions. At Sabre, distribution is at the core of what we do, and our solutions are the most widely used and respected. 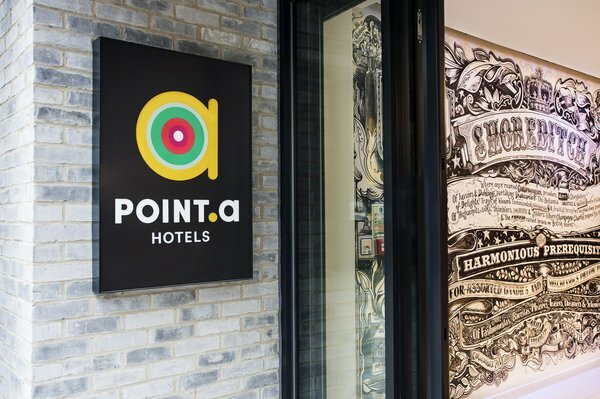 As we continue to invest in our systems and innovate on our solutions platform, we expect that our successful partnership with HotelREZ as their technology partner will help them grow revenue for partner hotels all over the world. SynXis Central Reservations allows hotels to distribute their rates and inventory to over 400 online channels worldwide, including all major GDS systems, hundreds of online travel agencies (OTAs), metasearch engines and call centers. In line with groundbreaking technology and digital trends, Sabre also offers a booking engine with built-in dynamic personalization along with a full suite of digital services that range from web design and marketing to building AI-powered digital touchpoints for consumer engagement. Sabre Corporation Corporation (NASDAQ: SABR) is the leading technology provider to the global travel industry. Sabre’s software, data, mobile and distribution solutions are used by hundreds of airlines and thousands of hotel properties to manage critical operations, including passenger and guest reservations, revenue management, flight, network and crew management. Sabre also operates a leading global travel marketplace, which processes more than US$120 billion of global travel spend annually by connecting travel buyers and suppliers. Headquartered in Southlake, Texas, USA, Sabre serves customers in more than 160 countries around the world.